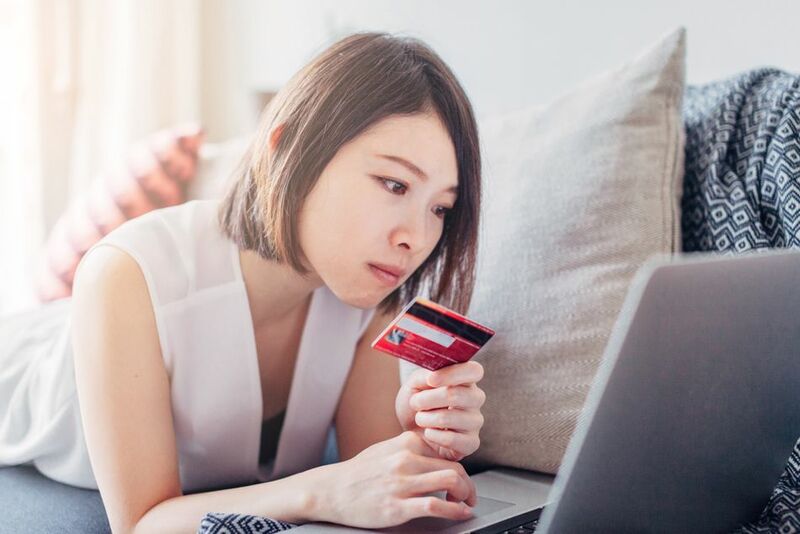 It's easy to shop eBay without knowing much about it, but as too many one-time eBay shoppers have discovered, eBay is nothing like Amazon.com, Buy.com, or Overstock.com. eBay is a special kind of shopping venue, and on eBay, a little knowledge about what works and what to expect can mean the difference between a future full of satisfying, money-saving deals and a future in which you never want to see or hear about eBay again. You're familiar with the name. You've seen it in stories on the evening news. You've heard co-workers talking about it around the water cooler. Your niece says she even did her back-to-school shopping there. So what is this eBay phenomenon, anyway, and how does it work? What can you expect from my visit to eBay.com? The answers may surprise you. Item listings are the at the very core of the eBay buying and selling experience, and they make shopping on eBay different from shopping on eBay competitors like Amazon.com. They add more excitement, more flexibility, and also more risk for both buyers and sellers, so the savviest eBay shoppers come to be very familiar with how they work. Though all item listings on eBay have lots of things in common—information on item price, a seller's past performance, and so on—there are also a number of differences between them, the most important differences being a listing's type. Some listings are auctions. Others are items that you can buy right now. Some are binding contracts. Others are just tentative agreements. Knowing what kinds of listings exist can help you to choose between them when buying, as well as to know how to buy in the first place. eBay's feedback system is the most emulated and copied tool in the business for helping buyers to know which sellers to trust and which sellers to avoid. Knowing how to make quick use of the numbers, stars, and percentages that rate eBay sellers can mean the difference between a super eBay deal and a deep eBay regret. Shoppers that make the most of eBay also know that there are a few key red flags that turn up again and again on eBay—and that when they do turn up, the best policy is to steer clear, even if the item in question seems spectacular or its price seems hard to beat. Know what to avoid and you'll save yourself lots of the headaches that eBay's toughest critics like to bemoan. Yes, eBay has auction listings and yes, shoppers "win" them by placing bids on them. Apart from these general details, however, eBay auctions behave almost totally differently from auctions in the "real world," often in ways that lead new eBay users to think that they're being cheated, either by eBay, by other buyers, or by sellers. New buyers can avoid getting themselves into trouble or losing auctions that they could easily have won by learning how eBay's unique bidding system works. No matter what eBay would like buyers to believe, eBay.com is not Amazon.com, Buy.com, or Overstock.com and it has never been. eBay is a fundamentally different animal, with different advantages and different drawbacks. A big part of your satisfaction as an eBay shopper will come from a clear understanding of what to expect from an eBay purchase—an understanding that can then play into your decision-making process about what to buy, and not to buy, on eBay. Sometimes shoppers aren't satisfied with their purchases. This is as true on eBay as it is for any other kind of retail, whether online or offline. As an eBay shopper, you're ahead of the game and prepared to avoid undue panic if you know in advance how to handle a purchase that doesn't satisfy, provided it wasn't listed as an AS-IS item.